Zu der in dieser Woche auf den Weg gebrachten Verlängerung und Aufstockung des Afghanistan-Mandats der Bundeswehr gehört auch die aktuelle Information aus dieser Woche: Bereits jetzt sind Bundeswehrsoldaten außerhalb der Basis in Masar-i-Scharif im Norden des Landes unterwegs, und das eben nicht nur in Kundus. Zudem erfolgt seit 07.03.18 für einen begrenzten Zeitraum die mobile Beratung des TAAC N mit deutschen und multinationalen Beratern für einen vorgeschobenen Gefechtsstand des 209. Korps der ANA in gesicherter Infrastruktur in der Provinz Faryab. In diesem Rahmen erfolgt auch die Evaluierung der 1. Brigade des 209. Korps der ANA. Mit Stand 08.03.18 befinden sich 63 deutsche Soldaten vor Ort. Afghanistan’s northern Faryab province has the highest number of civilian casualties among all the north provinces for the first half of 2012. United Nations‘ statistics show that as many as 132 civilians were killed and 175 others were injured in violence in the north of Afghanistan for the first six months of 2012 – 52 percent of these casualties happened in Faryab. The UN Human Rights Chief in Afghanistan James Rodehaver said in a press briefing Thursday that the civilian casualties were primarily the result of actions of armed government opposition groups. RC N Watch: Im Westen was Neues? 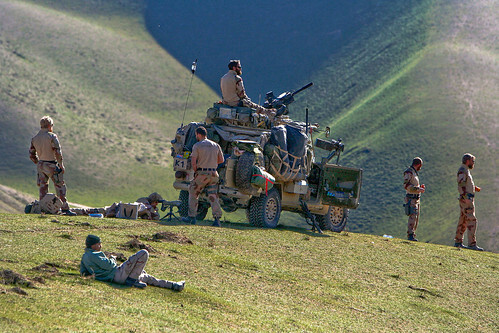 During a security operation in Shirin Tagab district, Faryab province, an Afghan and coalition combined security force killed several insurgents who were planning an ambush attack. The security force was notified of the impending attack after receiving several reports from concerned citizens throughout the week. 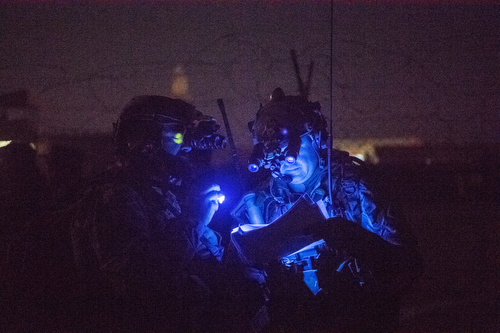 The force followed intelligence leads to the insurgent operating location, where they noticed several individuals preparing for the reported ambush attack on a separate Afghan and coalition force. After assessing a threat, the security force fired at the individuals, killing several. Several other suspected insurgents were detained for further questioning.